Everyone loves a top ten. And now that we're in F1's summer break as well as at, roughly, the halfway point of the season I've compiled my own top ten drivers' ranking for the year so far for Motorsport Week. In addition to the ranking order I've written something on how each of those selected have done this year and my reasoning for placing them where I did. 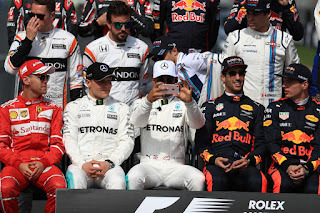 Italian GP Betting Preview - Flutter on Ferrari?